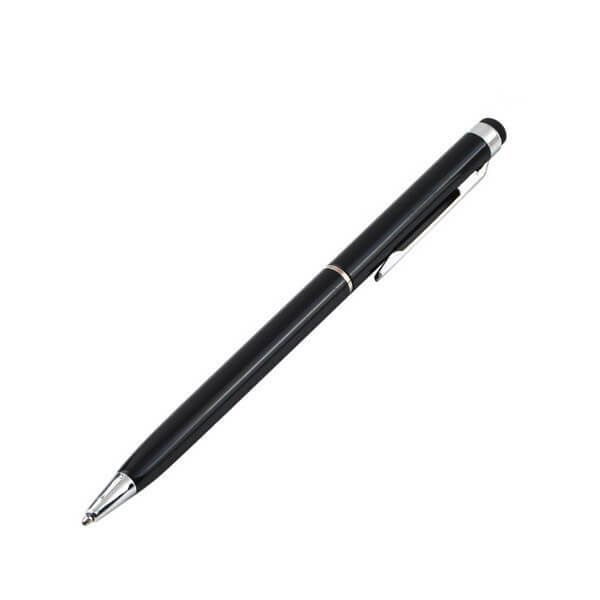 Buy a Stylus Pens for your Mobile Phone & Tablet. Find cheap Stylus Pens for your Apple iPhone, iPad, Samsung Galaxy, HTC One, Sony Xperia, Nokia, LG, Moto & Huawei Smartphone. FREE delivery, Australian warranty & support. 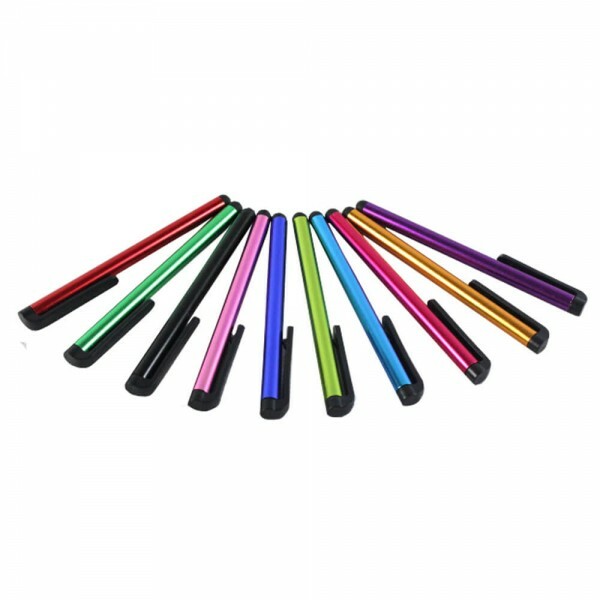 This Tablet Stylus can be used with Apple iPads and any other tablets or smartphone devices. It has a durable rubber tip tha..